Warmth, proximity and humour are the essential features behind Wine Cork stoppers, designed by Aurélien Barbry. The expression is organic, the function clear. The source of inspiration was traditional wine production, in which cork was used to seal the bottle. 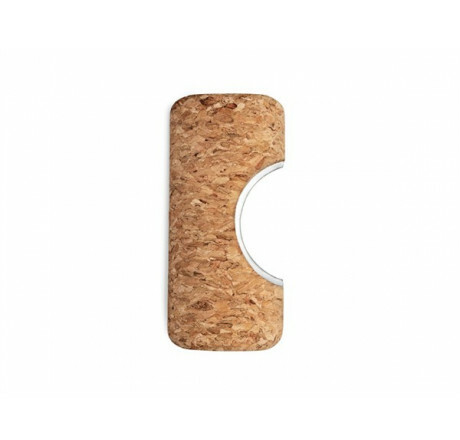 Aurélien Barbry has created an original range of wine accessories, which ironically enough, use cork as the basic material. Each product has its individual expression and function, and altogether they create a complete unit. The complete Wine & Bar range contains three different wine stoppers, a combined stop and pourer, a drip catcher, foil cutter and beer and wine opener. The Wine & Bar range makes serving wine just for your self, or for a party, more of an occasion. The cork series has already been featured on some of the worlds largest design sites like Dezeen, Notcot, Dwell and Designboom. Other information Made in Denmark. 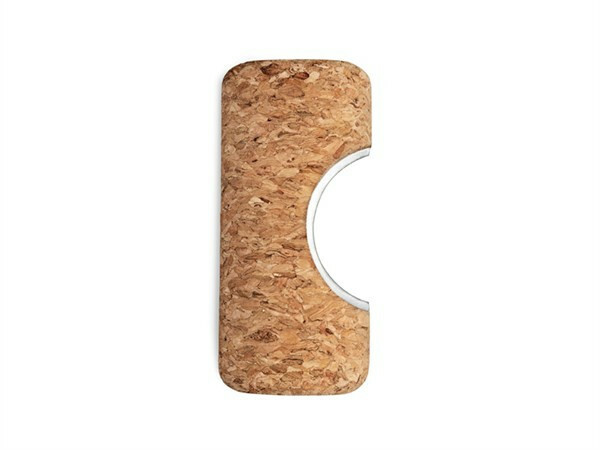 Cork is a renewable resource/nonanimal product. I have read and understood the privacy and cookies policy. *Click on the envelope to submit your subscription! Purpose and legitimacy: If you agree, we will use your data to send you personalized business communications from Corkfashion / Advanier, lda. The basis of legitimacy for us to use your data consent that you grant us by agreeing to subscribe. Data recipients: We share your data with service providers and employees inside and outside the European Union who support us in sending the information, which we do with appropriate guarantees and maintaining the security of your data. Rights of the data subject: You can cancel the subscription at any time and at no cost, in addition to other rights, as detailed in the additional information.